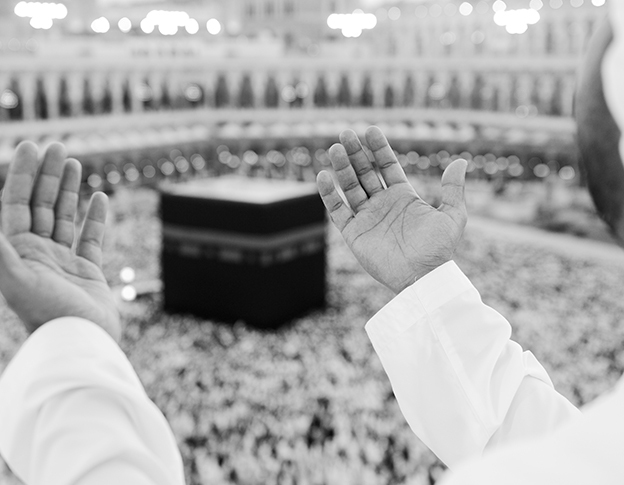 The sign of a ‘Mabroor Hajj’ or an ‘accepted Hajj’ is that upon one’s return, his life changes from worst to good. When Hajjis return to their domestic nations after completing their Hajj pilgrimage, they return spiritually revived, pardoned of their sins, and prepared to begin life once again, with a blank slate. They are expected to live a life focusing on attaining spiritual peace with lesser desire for the worldly pleasures and more love towards Allah. 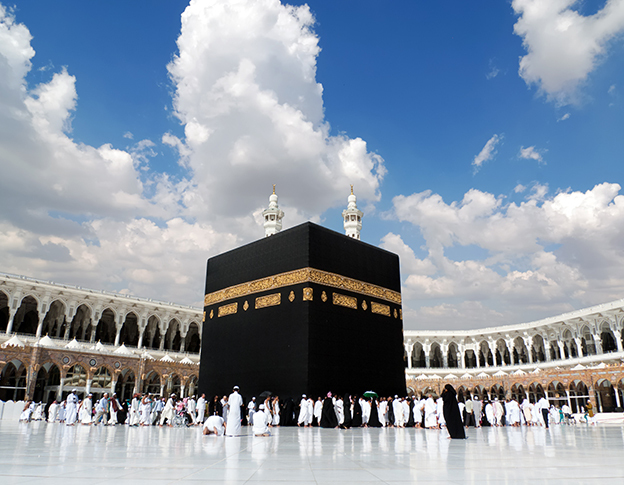 However, many of them perform Hajj and have a short-term otherworldly boost, and then go back to their past ways. This must be avoided and one must channel their energies towards bettering themselves for good. They must instill in themselves good characteristics and abstain from all types of vices. One needs to work on building a strong relationship with Allah and making a permanent positive change in their life. At Al Khalid Tours, we strive at giving you utmost comfort so that you can concentrate on your objective of the pilgrimage. We shall together learn some practical life-long lessons on how to make an everlasting shift in the direction of your life. 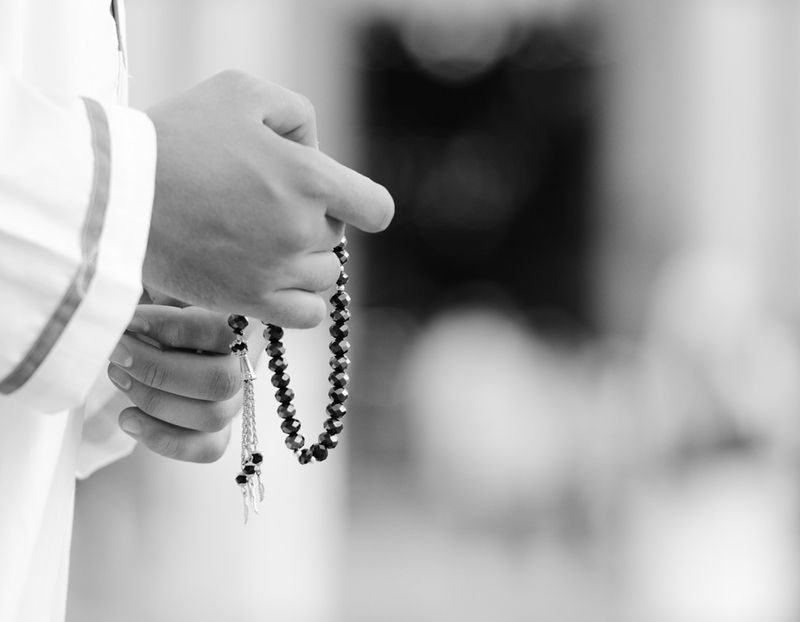 Our effort completely revolves around giving you powerful inspiration and motivation, and to guide you on how you can attain your goal of building a meaningful connection with Allah.